We are delighted to announce that the Howard de Walden Estate has appointed Jackson-Stops as one of its four retained letting agents. 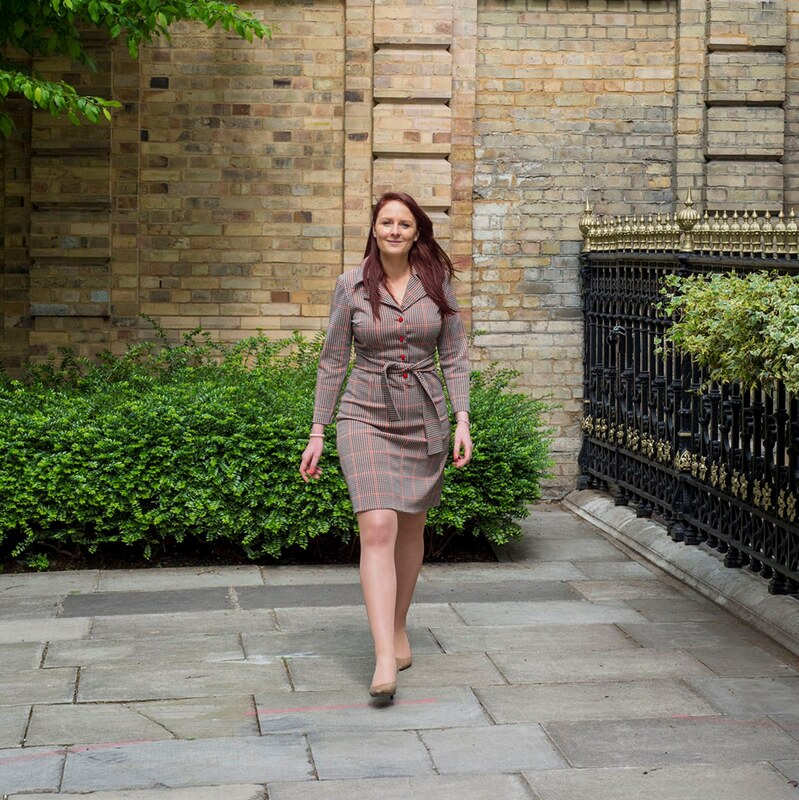 Over the last 12 months, Camilla Foulger, associate director at our Mayfair branch, and her dedicated team, have been working closely with The Estate and, as a result of their hard work and professional service, have been given access to market a significant number of the Estate’s 800 residential properties. The Howard de Walden Estate, which covers most of the buildings in 92 acres of Marylebone, central London, manages and leases properties across an area that extends from Marylebone High Street in the west, to Portland Place in the east and from Wigmore Street in the south to Marylebone Road in the north. The Estate has strong historic connections to Marylebone, which date back to 1710. The Estate valued its property portfolio at £4,427 million in 2018, and brought in £127.5 million in rental income last year. Our Mayfair lettings team and the other three appointed agents will take a collaborative approach to marketing the properties in Marylebone. Get in touch with our experienced team to discuss any aspect of letting property in or around Mayfair, Marylebone or St. James on 0207 664 6644.